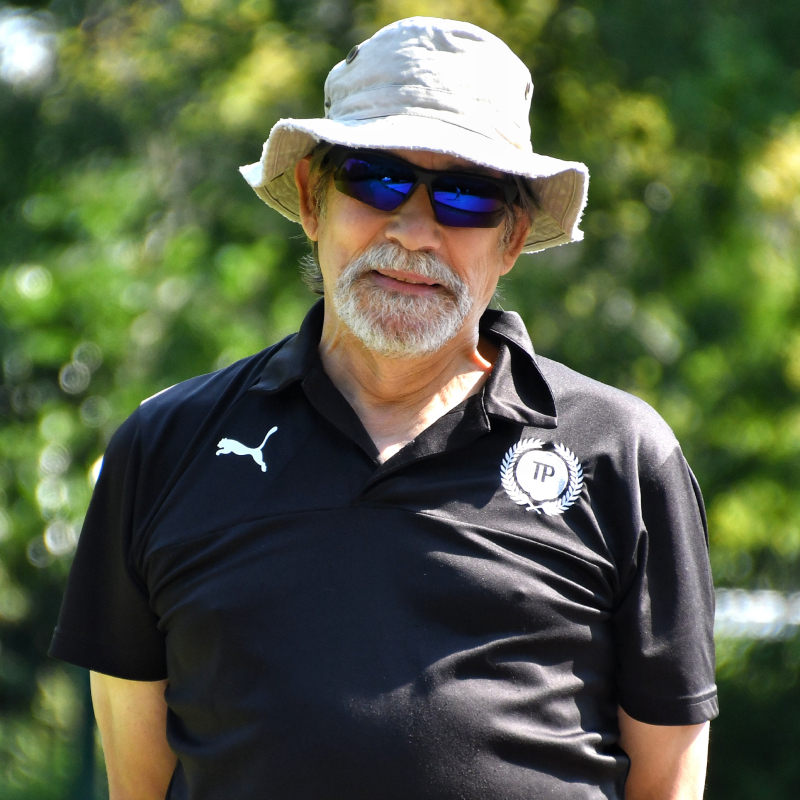 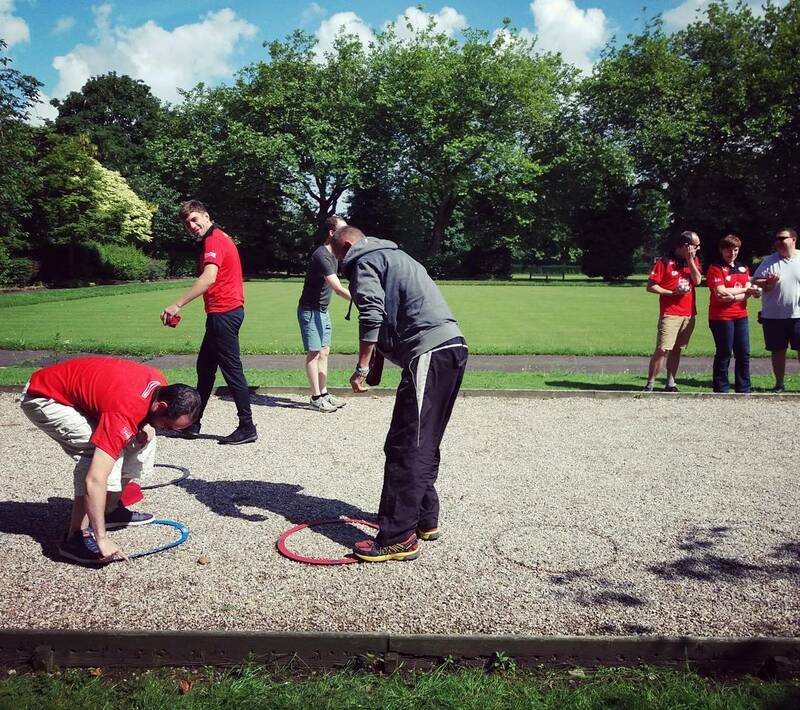 We are a not-for-profit community sports group based right here in Trafford. 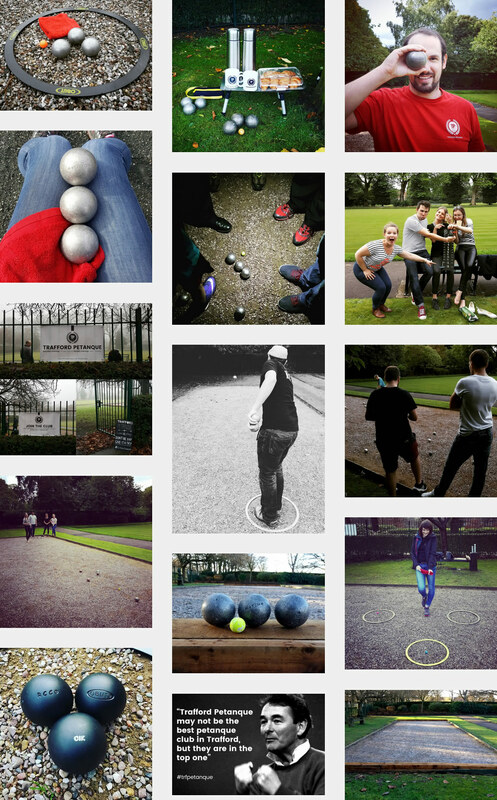 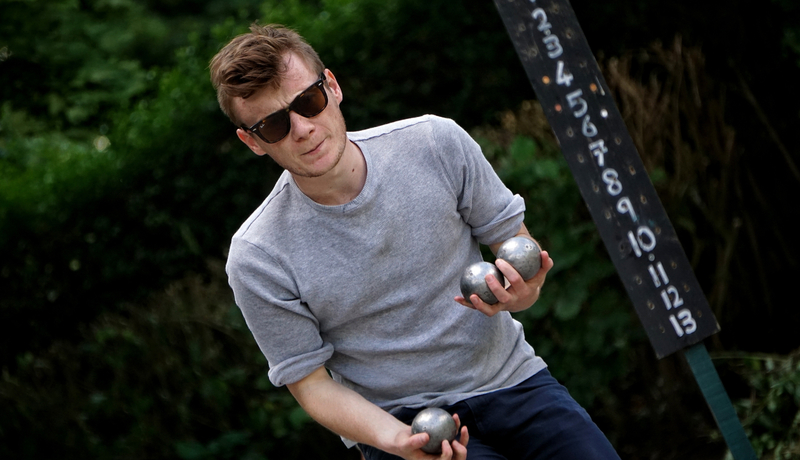 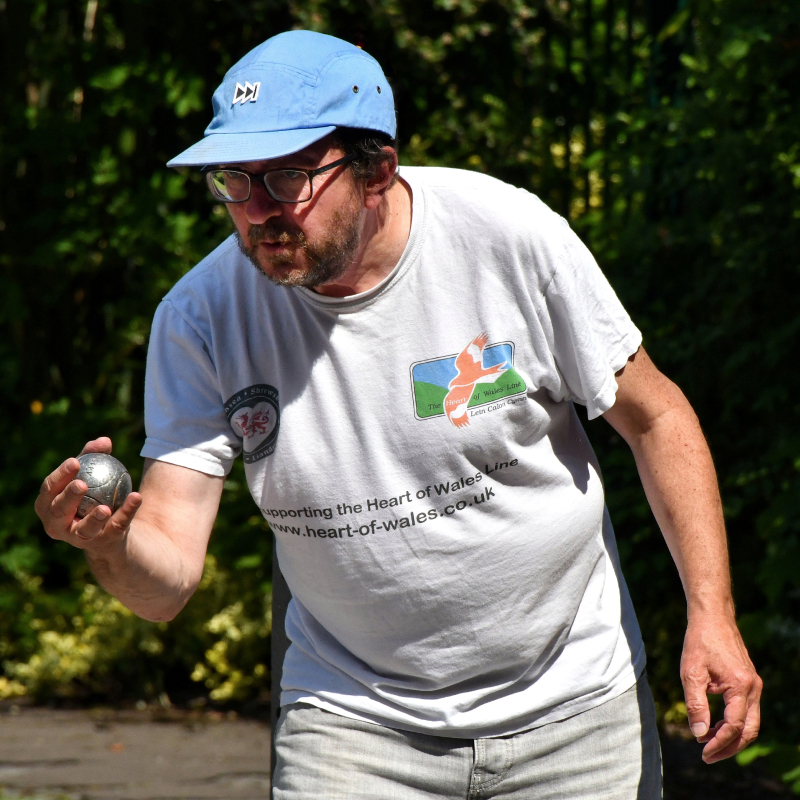 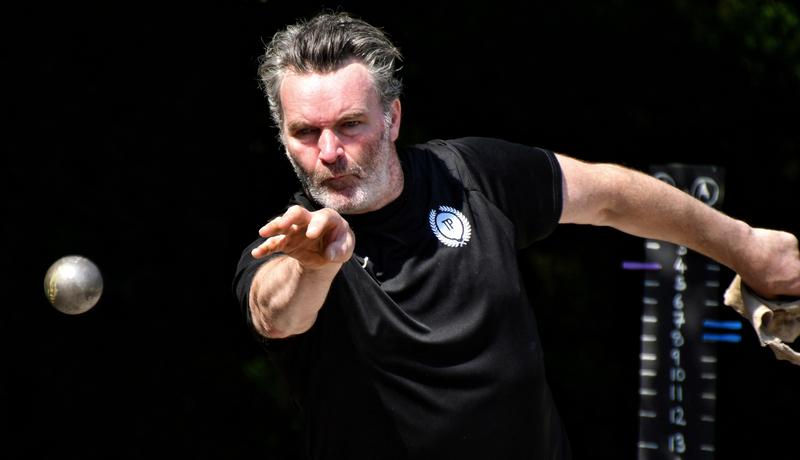 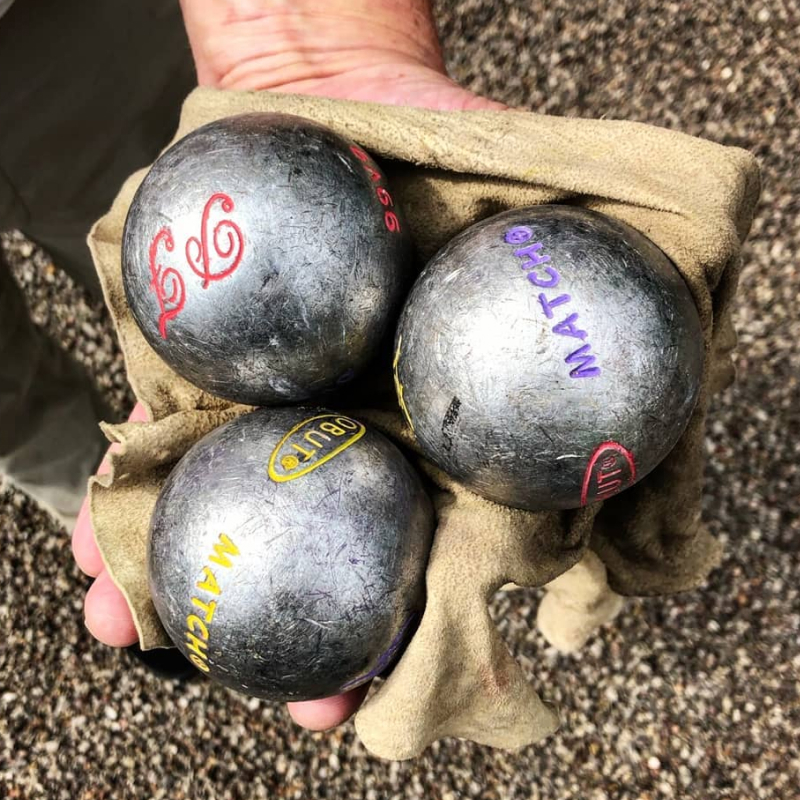 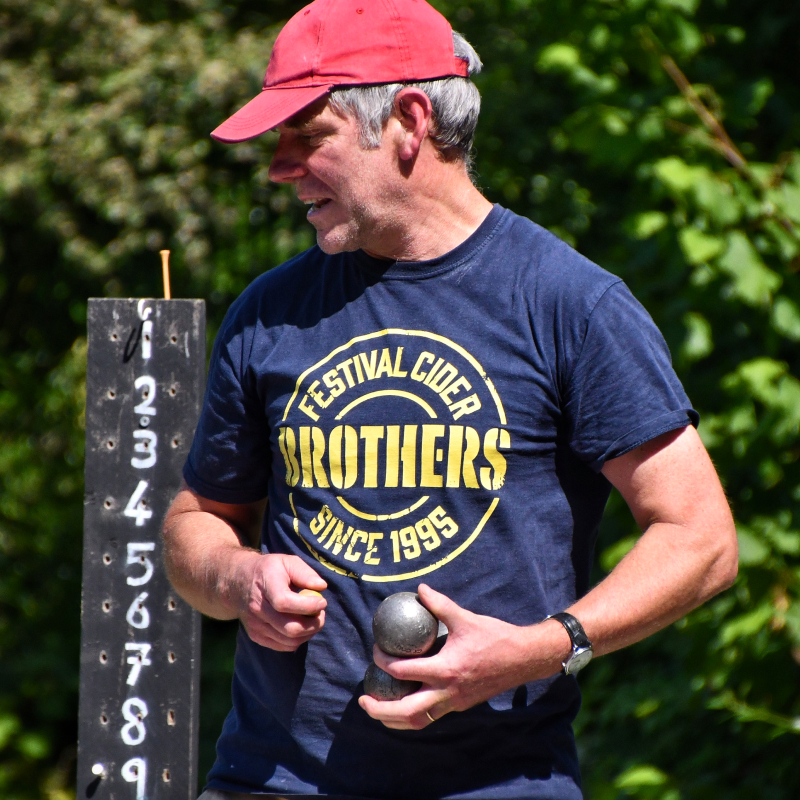 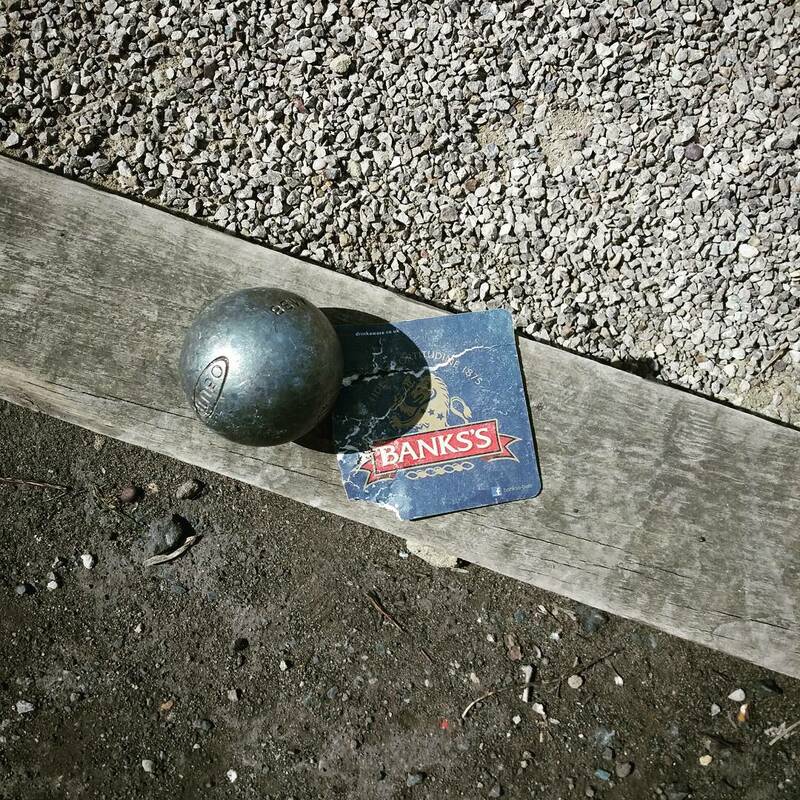 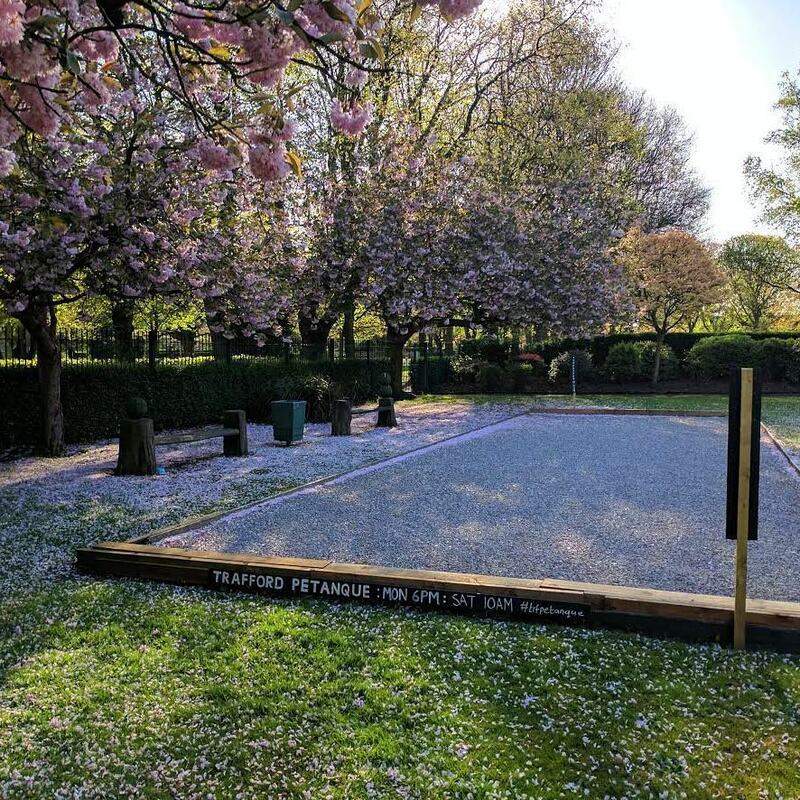 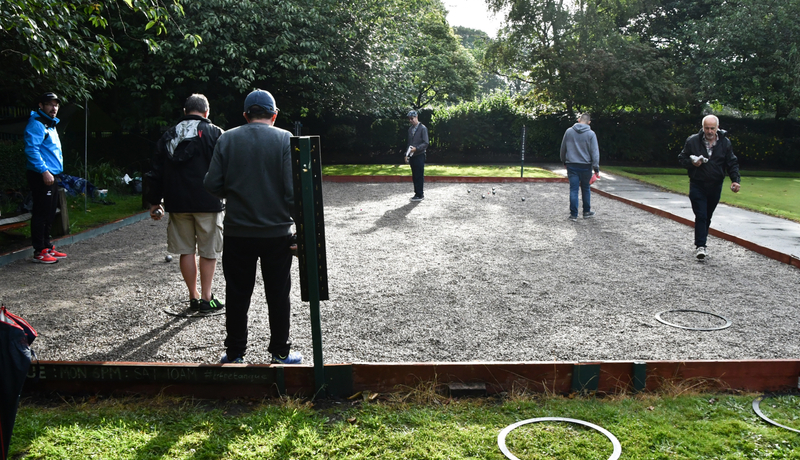 We offer you the chance to play Pétanque with some of the best. 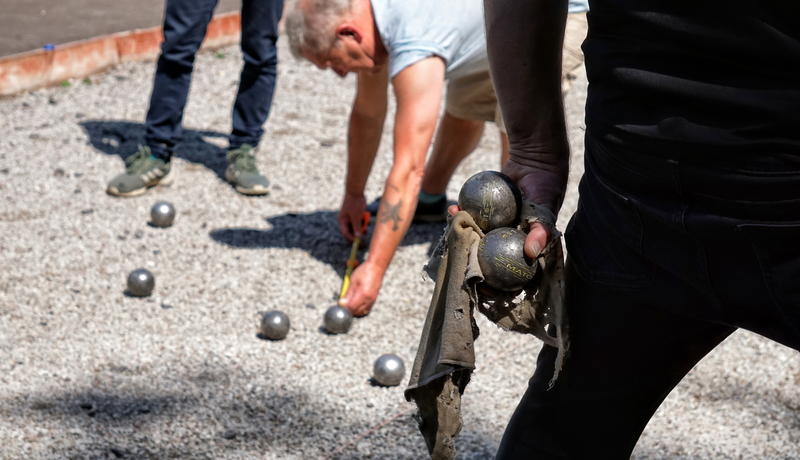 "This isn't pea-rolling, this is Petanque"
What do I get for being a sponsor? 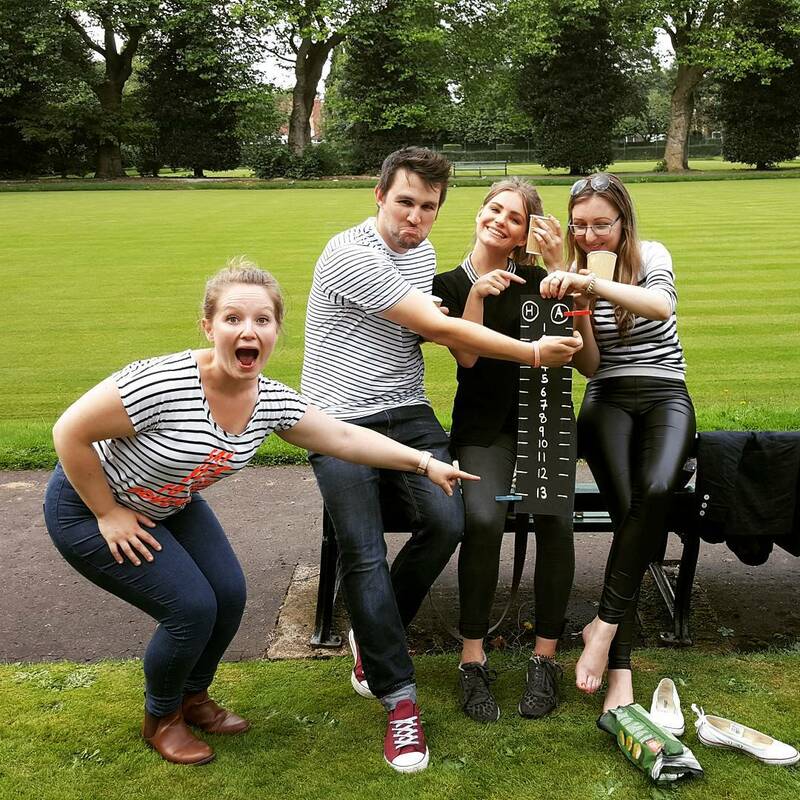 First of all, we will include you in our content outreach strategy. 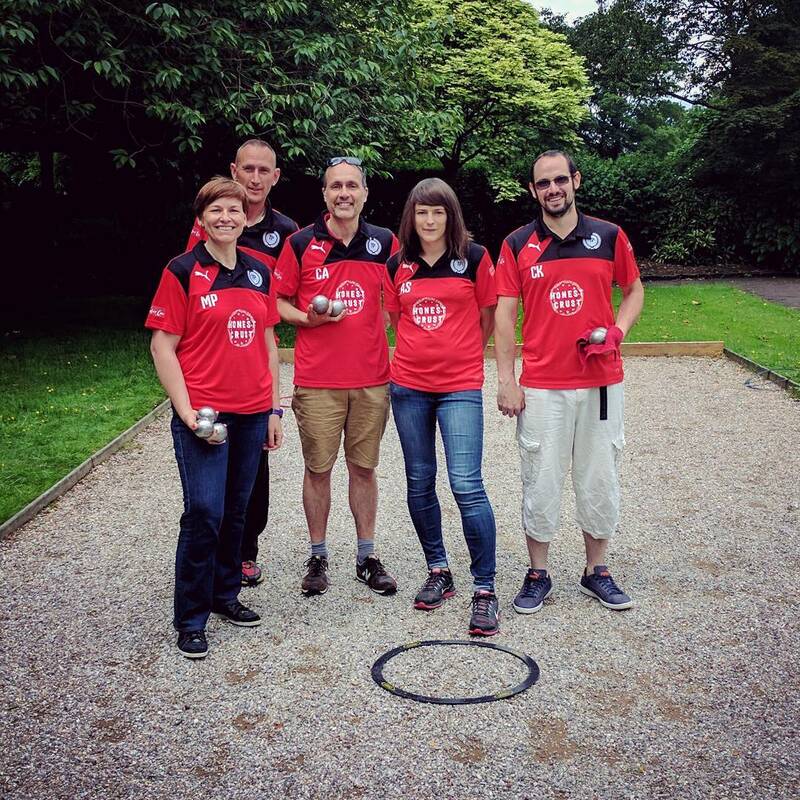 In addition, shirt sponsors for 2017 will have their logo on our official team shirts. 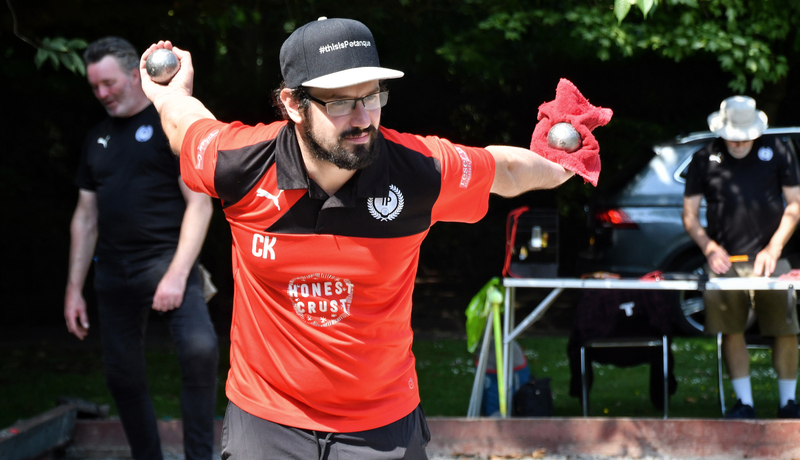 There is also a unique opportunity to become our official Boulodrome Sponsor.